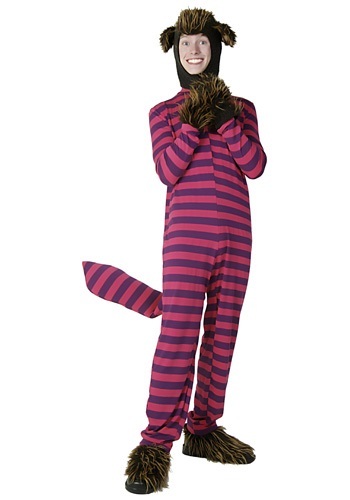 Transform into the nonsensical and wacky Cheshire Cat with this purple and pink striped polyester jumpsuit! 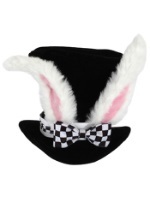 An attached plush tail and a matching headpiece with ears give the costume an authentic touch. 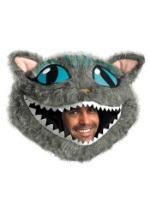 The headpiece has a fur patch down the middle and the ears are also covered in fur. 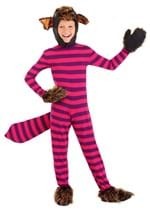 The jumpsuit has a zipper closure in the back so you can easily get in and out of the costume. 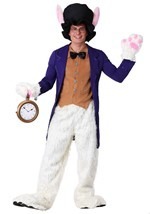 Matching fur mitts and shoe covers complete this one-of-a-kind Alice in Wonderland character look. 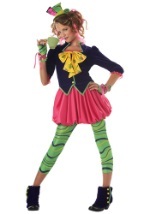 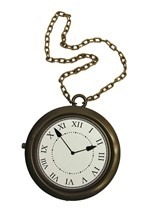 This funny Alice in Wonderland costume is perfect for teens!